Funding - New Zealand Choral Federation Inc.
As a non-profit organisation, the New Zealand Choral Federation and NZCF Association of Choral Directors are grateful to our funders and sponsors who provide financial assistance towards the running of the NZCF services and events. We are also grateful to several organisations who are partners with the NZCF. Click on the logo at the bottom our home page to visit their website. 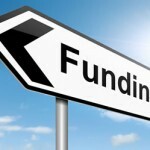 Choirs are remind ed that they apply for funding to their local charitable organisations for a wide range of items, including venue and music hire, music folders, uniforms, fees for performers, marketing costs, travel. 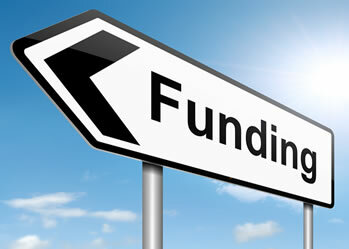 See Generosity New Zealand for details of your local funders.